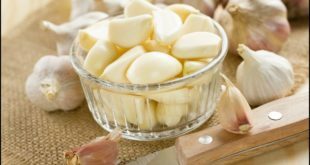 5000 YEARS OLD TIBETAN REMEDY, that is use only once in 5 years and can Cure All Diseases! 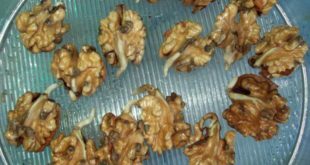 In Just 14 Days, I Cleaned The Whole Body Of Toxins With Only 3 Walnuts A Day! 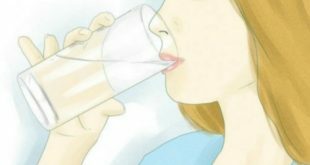 7 Days In A Row I Drank Warm Salt Water In The Morning On An Empty Stomach – That’s What Happened! 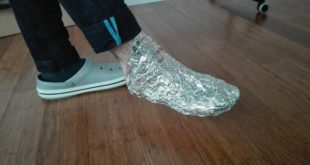 Wrap Your Feet In Aluminum Foil and Wait For 1 Hour! – What Will Happen Will Surprise You And Your Doctor! 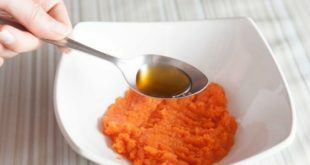 Take 1 Spoonful Of This Mixture And In 10 Days You’ll Throw Away Your Glasses!